I'm the type of person that loves to watch movie, but the only problem is, I'm not that good remembering names! All I know is Nicolas Cage, Jennifer Aniston and Adam Sandler. haha! I'm familiar with faces but I don't know who's who everytime I'm watching movie. 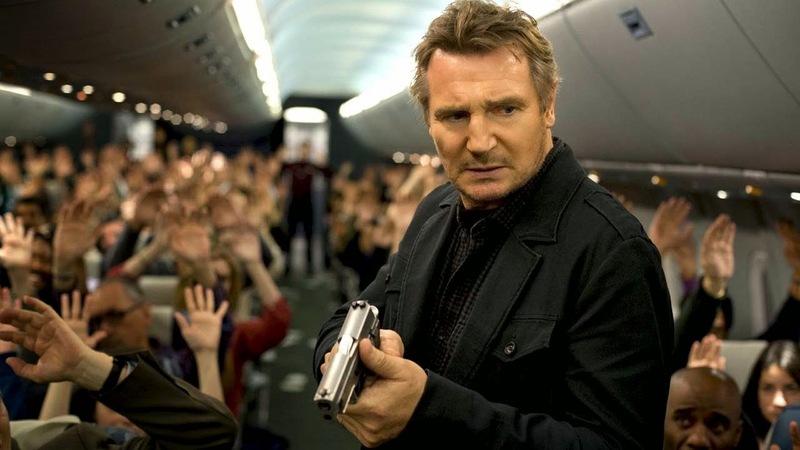 But there's plus one to my list, Liam Neeson! 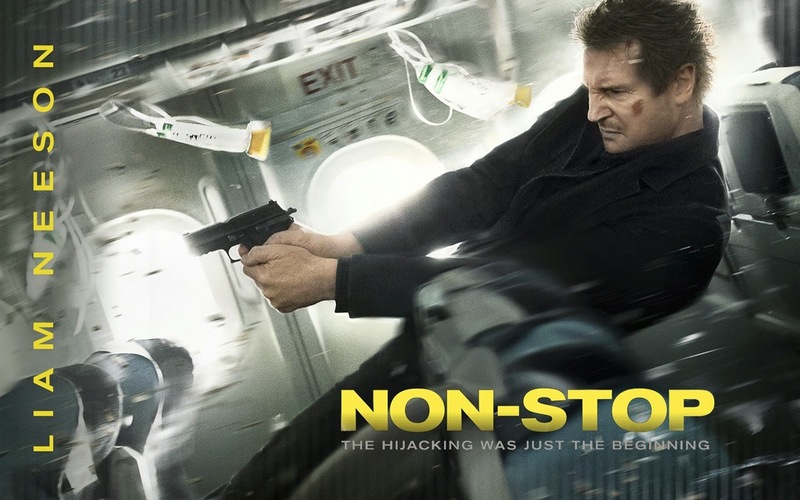 The movie is about a plane full of nervous passengers that was being hi jacked! Will he save the passenger? Or he is the hijacker? A lot of twist and turn, and groovy moves from Liam! I didn't even know that he still can move as fast as that one (with or without effects. haha) But nevertheless, this is surely one of my fave movies!